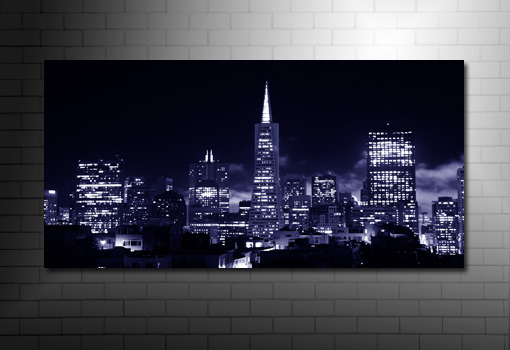 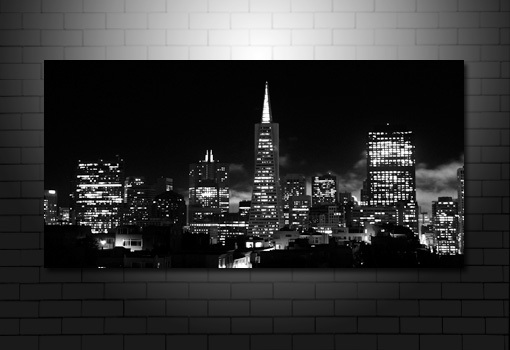 Want this San Francisco canvas art in a different size? 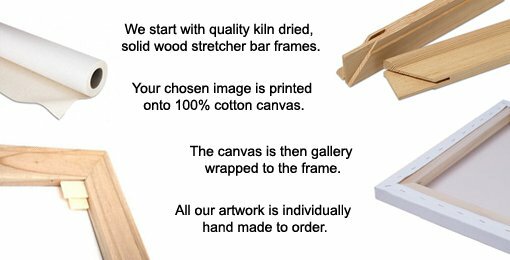 Check prices. 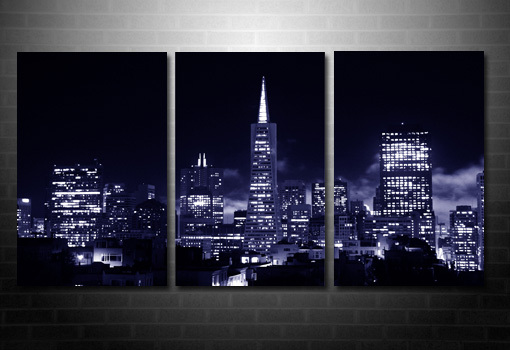 Beautiful blue cityscape canvas and also available in black and white.